Domestic air conditioning – affordable fresh, clean air to warm or cool your home. Air conditioning has been widely used in residential properties on the continent for years. Now homeowners throughout the UK have come to realise the benefits of installing air conditioning into their own homes. Professionally designed and installed home air conditioning systems can reduce household heating costs by up to 80%. Specialist home air conditioning units fitted with allergy filters and dehumidifier can help slow the reproduction of dust mites, a major concern for those who suffer with common allergies. Domestic air cooling and heating in conservatories provide ideal living conditions for both people and plants all year around. 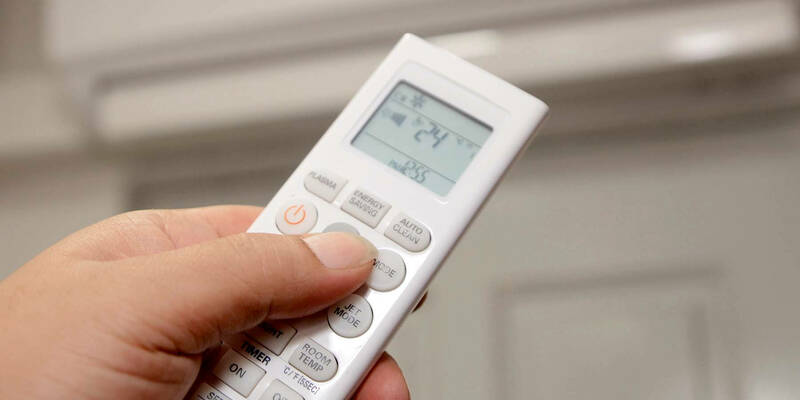 Modern domestic close control air conditioning systems allow precisely controlling room temperature and humidity at the touch of a button. From heating and drying basement rooms and tempering hot attics; to controlling air temperature in garden office pods, conservatories and orangeries. We understand the unique challenges each brings and have designed and implemented affordable and efficient domestic heating and cooling solutions for them all. To explore air conditioning for your home, problems domestic air conditioning can resolve and things to consider before getting ac systems designed and installed check out our simple to digest room-by-room facts that cover the most commonly asked questions on air conditioning for specific house and room types. If you would prefer to chat now or arrange a home visit with one of our friendly ac engineers call or use the live chat form at the bottom of any page, we will be happy to assist answering any questions you may have.